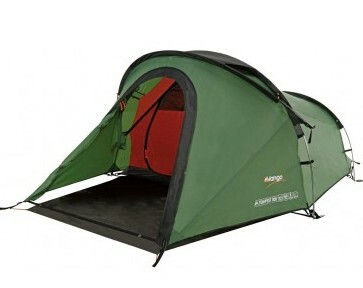 These popular tunnel tents will satisfy the most demanding outdoor adventure seekers. 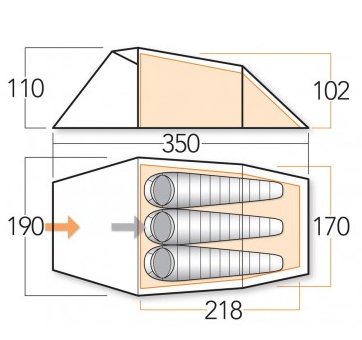 The Venturi Vent system provides a constant flow of fresh air through the tent by creating a chimney effect to draw stale air out and fresh air in, perfect for multi day trips. For 2014, the flysheet door has been updated to provide greater porch area for gear storage or cooking.